Today is our last day in Portland and so I thought I’d fill up on gasoline and take a look at some of the different products that can be purchased at Costco’s in Portland. I find there is a lot of local variation so I thought it would be nice to take some pictures for you all! If you like beer – there are beer pictures. I’ve got to go spend some time with the little one at the pool before we make the journey back! She did not sleep well last night so I found myself at Voodoo donuts at 6:00AM (best time to avoid the line). Hopefully she will sleep on the way back home! Anyways, enjoy the pictures! I was down there yesterday. I bought the bath towels that were on sale for $4.99 was a great deal, plus no tax in Oregon so made it even a better deal. So interesting seeing the different products! Thanks for all you do? SO interesting! 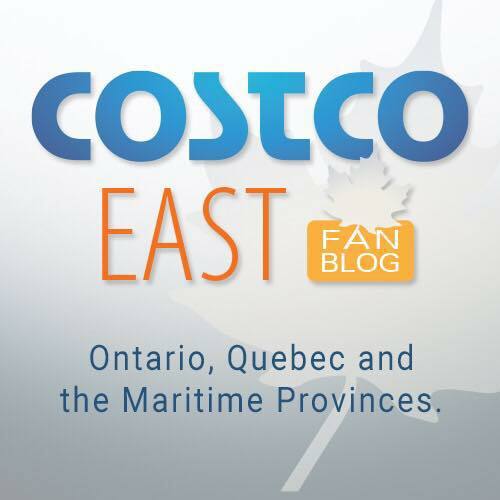 Thanks for the post…makes me want to drive to Portland just to go to Costco! I thought you could only get the poke in Hawaii – yummy! The Costcos down in the US are fantastic. I’ve been to ones all over Oregon and California and their selection is way bigger than the ones up here. The Costco just west of Portland is the biggest Costco in the world. I’ve been in there and the place is gigantic but the extra space just seems devoted to lots of furniture and more walking room – not necessarily a ton more products.